The weather of Angeles city Philippines is mostly hot and warm throughout the year. Even in the winter, the temperature does not go down to the 20C where in summer it could be very hot. That’s why it is a great idea to book a room in the hotel which has the swimming pool so that you can cool down after taking the tour of the city or coming back to the hotel after a business visiting. 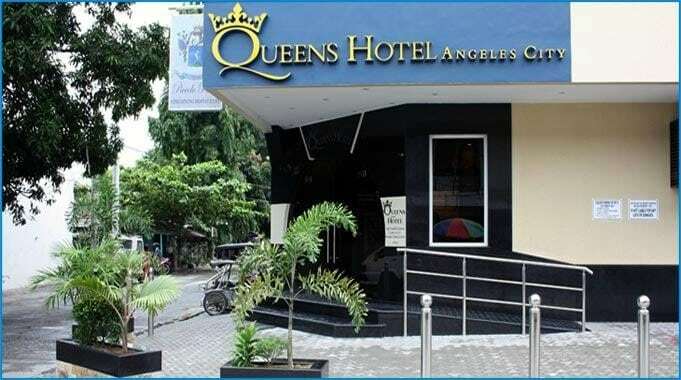 Due to the weather of the city, the most of the hotels in Angeles city has the swimming pool and other spa related facilities but still not all Angeles city hotels have it. A hotel which has the swimming pool in Angeles city may cost bit extra but in return, you get exclusive spa services which may include the services like massage and Jacuzzi etc. 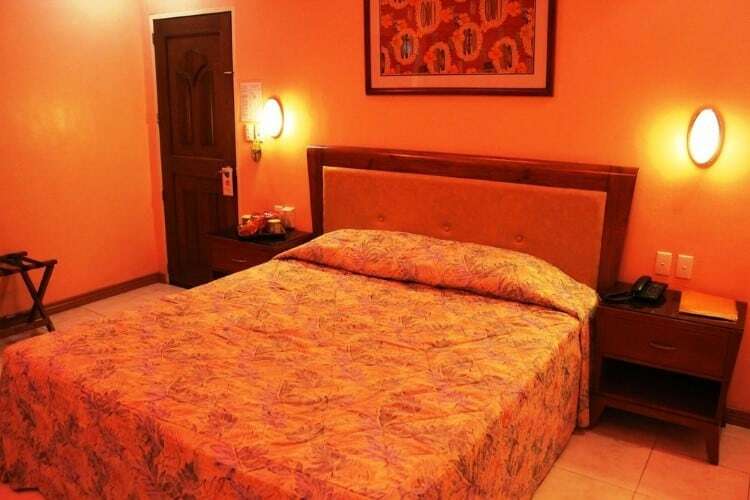 A typical swimming pool hotel in Angeles city does not cost more than $125 per night where you can book a hotel as low as with swimming pool in $20 per night. But the less you pay the few facilities you will able to enjoy. 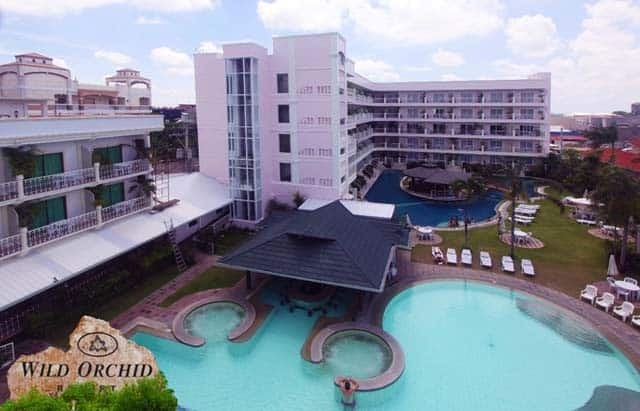 To ease this problem, following we are sharing a list of best Angeles city hotels which has the swimming pool. This list has only the names of those hotels which come with the affordable price. The hotel is located at Don Juico Avenue which features a big swimming pool on the ground floor and pool bar at the roof. It is very relaxing to spend your time there in the night at their roof pool bar to enjoy the evening with some nice drink and weather. The pool dance and other activities also took place there throughout the year. The booking for rooms starts from only $120 per night. It is located at Santos Street and has the pool on the deck of the hotel with the bar. 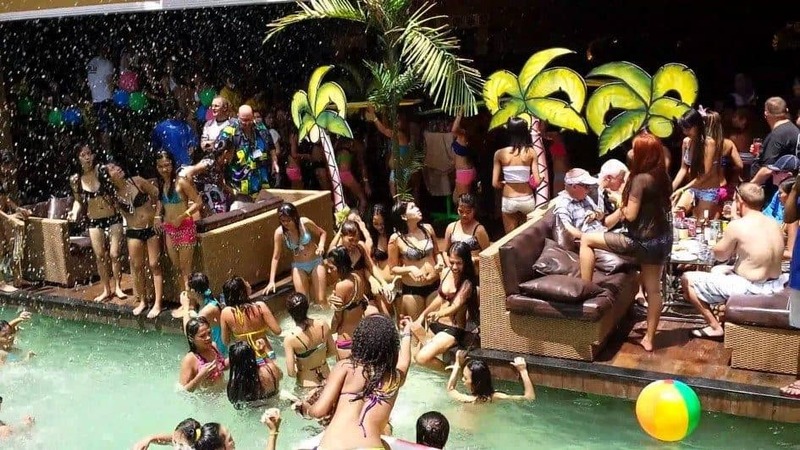 The swimming pool of this hotel is opened for the guest in day and night due to the location of the bar which is just next to it. The size of the pool is not very big but you can enjoy the beautiful view of the city from the swimming pool. The booking of the room starts from only $110 per night. Located in the Balibago, this hotel has big ground swimming pools for the guests. The pool area gives you the view of the garden area. You can enjoy the drink in day and night while swimming in the pool because the bar of the hotel is located next to the pool. Although, the view of the pool can be enjoyed from the room of the hotel. The booking starts from $75 per night only. The location may not look very attractive but trust me; this hotel has a very nice swimming pool to enjoy in day and night because it is open almost 24 hours. As compare to the size of the hotel, the size of swimming pool is big. The food and drink can be served in the sitting area of the pool. The booking for the room in this hotel start’s from $70 only. This hotel is located at Vian Street. 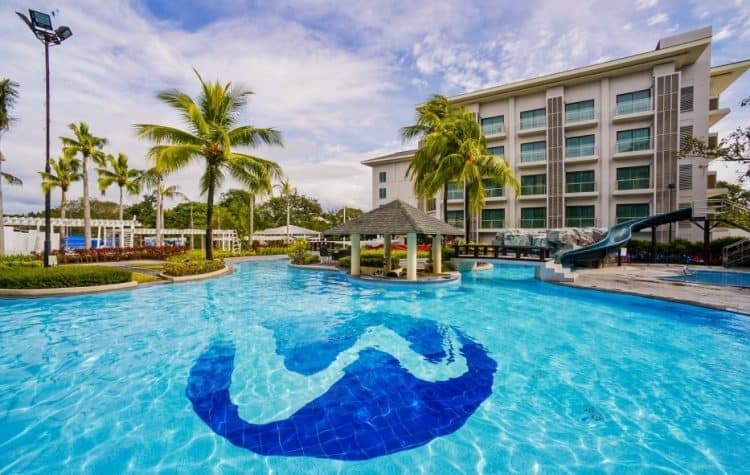 If you are looking for a cheap swimming pool Angeles city hotels then consider this one in the top of your list because it cost only $40 to get the room here while you can enjoy many luxury services at this price. It has a nice big swimming pool on the ground and pool restaurant to enjoy the food in evening or noon.